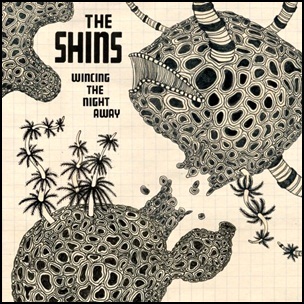 On January 23, 2007, “Sub Pop” label released “Wincing the Night Away”, the third The Shins album. It was recorded in 2005 and 2006, at James Mercer’s basement studio, Phil Ek’s home in Seattle and in Oregon City, and was produced by James Mercer and Joe Chiccarelli. All tracks by James Mercer.